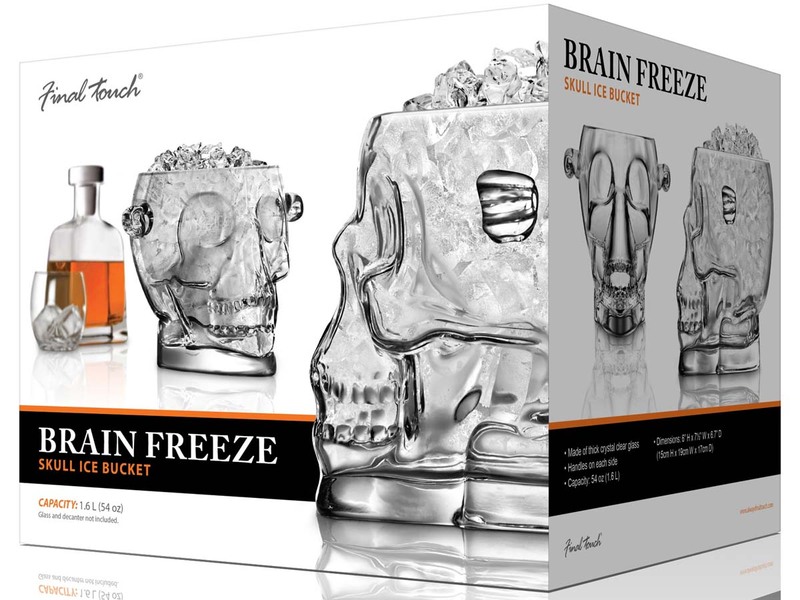 Keep your head cool while drinking! 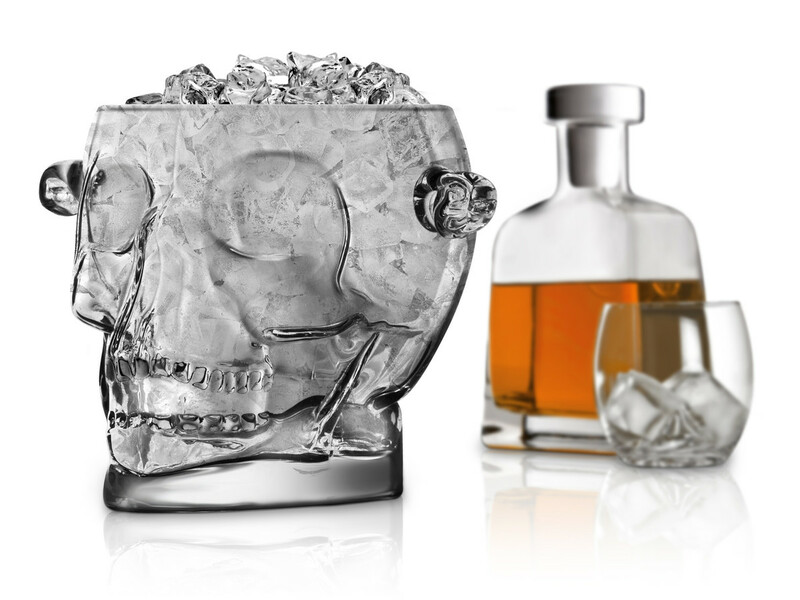 From now you can offer your guests ice cubes in style during a party. 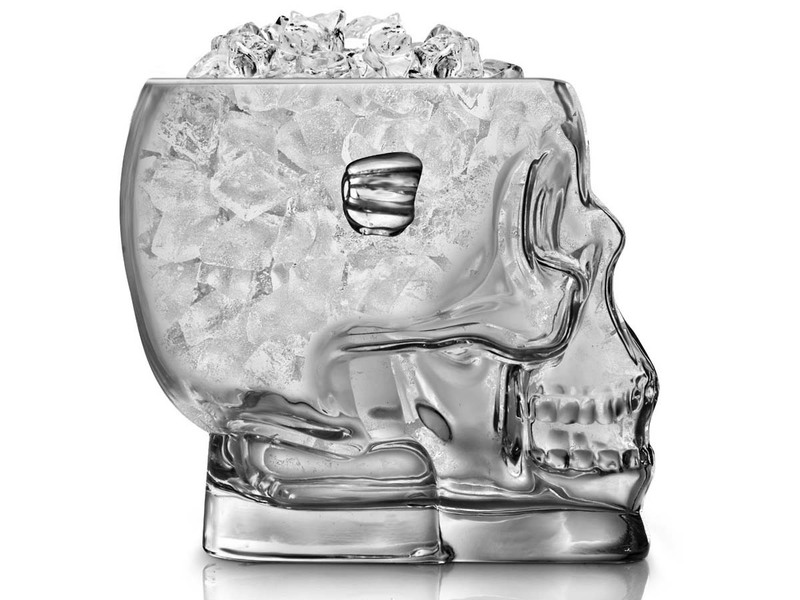 This glass design skull can hold 1.6 litres of ice cubes. That’s enough to cool a whole load of drinks. 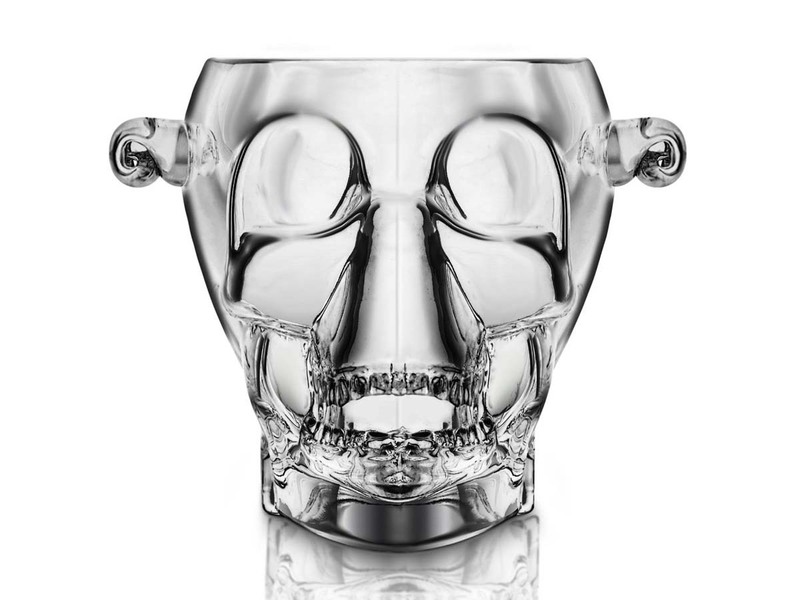 Making it perfect for a Halloween party or for those who just love gothic accessories.